Frisian Guide Agency is an initiative of organizing agency Friesland op Maat, that offers special trips and tourist packages for both individuals and companies. 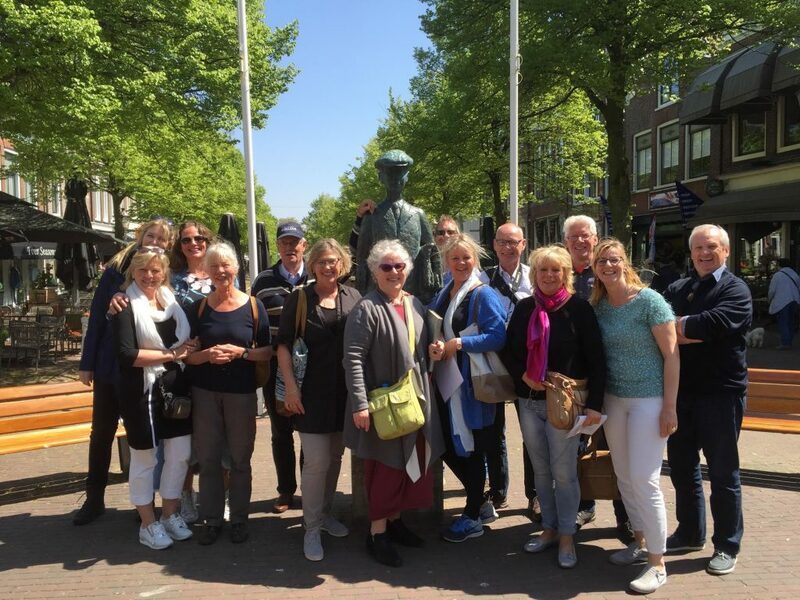 The hosts and hostesses of Frisian Guide Agency know the province like no other. All guides of the Frisian Guide Agency did an extensive training, through which we can guarantee you a high quality level. From city walks, excursions, multi-day visits, to press trips with guides, it’s all possible. Our guides – next to their mother tongue – master at least one other language. Because of this we can guide you and your guests in English, German, Italian, Dutch and if wanted also in Frisian. Your event in our hands will make you feel confident. Are you looking for a customer-friendly, original and affordable agency? You found it with us. Frisian Guide Agency will stretch to the limits to find the most optimal and best organized outing. We tie people to wishes. From boat trip to city walk and from tasting to historical tour. It’s all possible. Of course completely tailor-made. Whether it’s about the highlights of Friesland or an undiscovered local hotspot. Do get in touch with us without any further obligations.